5280 has been telling Denver’s story for more than 25 years with a compelling blend of long-form journalism, smart guides to the city and region, superb design, and unforgettable photography. Locally owned and independently operated, the company also publishes 5280 Home, 5280 Traveler, and 5280 Health magazines, as well as the award-winning Colorado Parent family of publications. 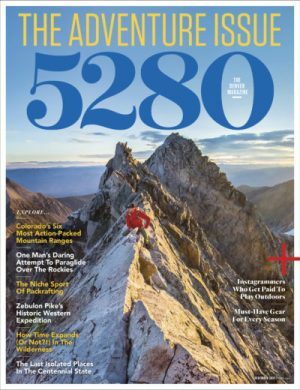 5280 was awarded the National Magazine Award, the magazine industry’s equivalent of the Pulitzer Prize, in 2019. Parent Company: 5280 Publishing, Inc.